The Suzuki XR69 was an underdog of sorts, it was a joint project between the Japanese motorcycle maker and motorcycle tuning icon Pops Yoshimura. 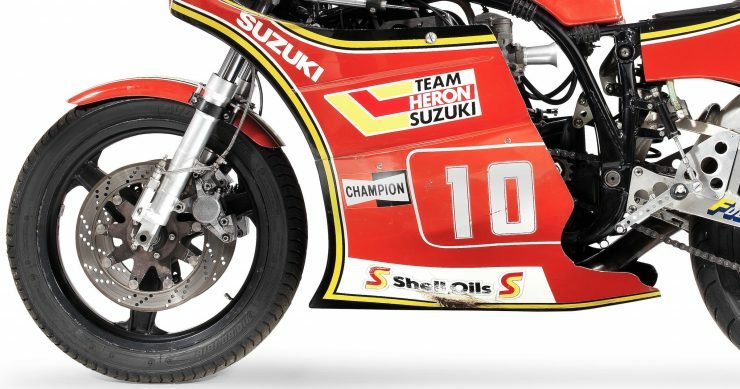 Honda was the king of the hill when it came to Japanese four-strokes, but what Suzuki and Pops managed to do in a few short years was turn this dominance on its head – beating Honda and all comers in top flight races around the world. 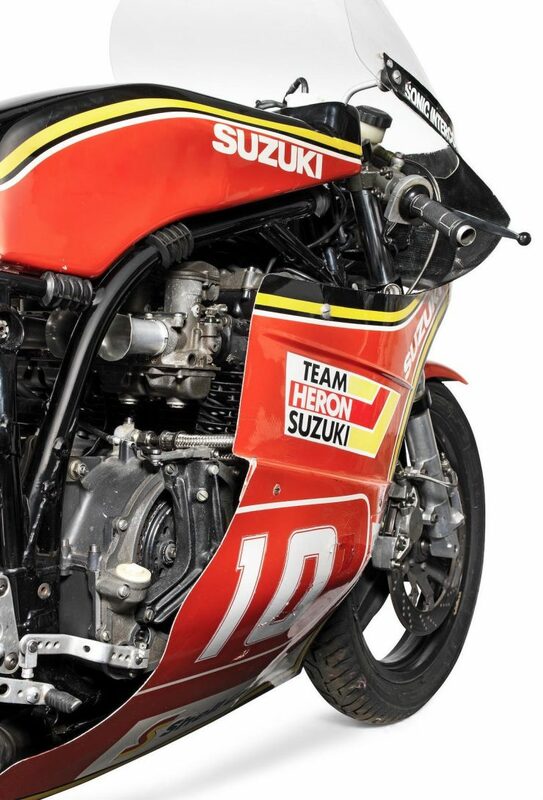 Up until the release of the GS series in the mid-1970s Suzuki had been almost entirely dedicated to two-stroke motorcycles, with no small amount of success. 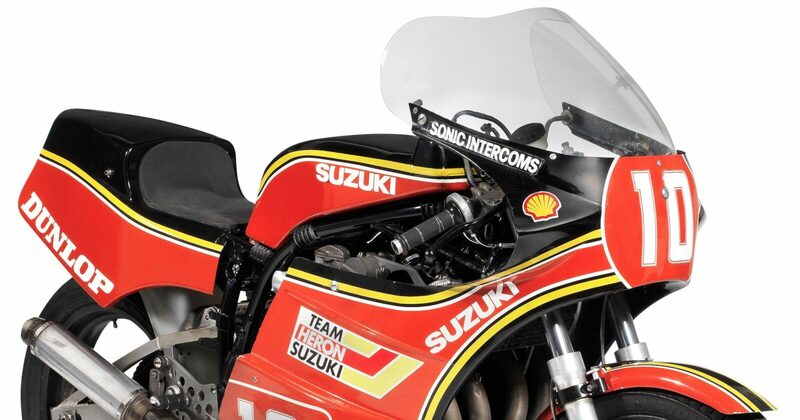 The GS-series was the first full series of four-stroke motorcycles in Suzuki’s history, the first models were the GS400, the GS500, and the GS750. The larger Suzuki GS1000 was released in 1977 fitted with a larger version of the inline-4 cylinder engine from the GS750. 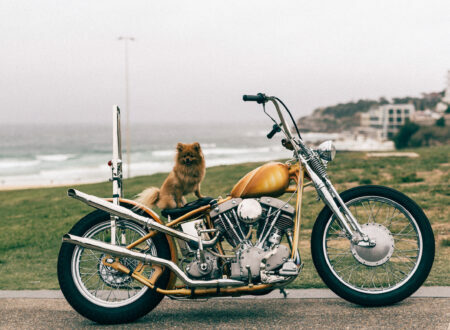 This air-cooled DOHC engine featured a 5-speed unit gearbox, two valves per cylinder, and a chain final drive. It would be the GS1000 engine that would form the basis of the Suzuki XR69, though very few parts would actually be carried over. 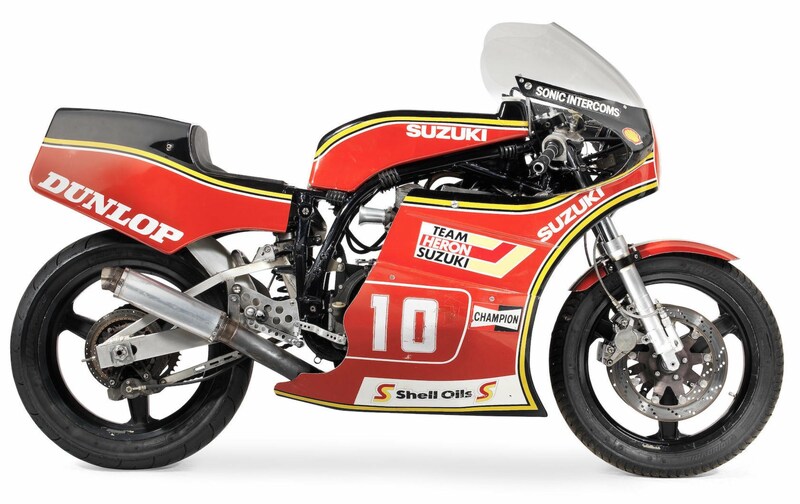 The project to build the XR69 actually started in 1976 when Yoshimura approached Suzuki as he needed some help from Suzuki engineers on the new GS750-based racing motorcycle he was building. 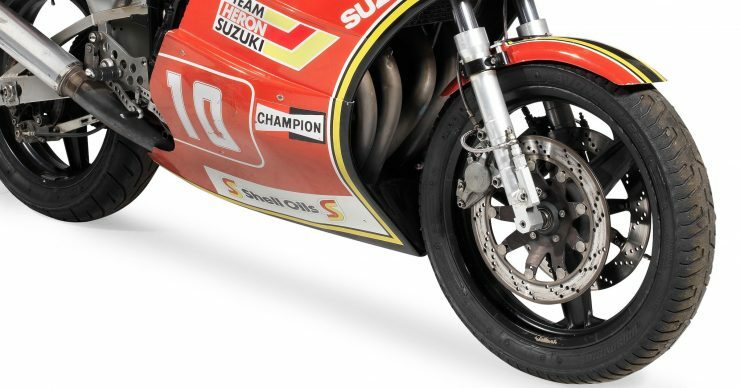 This was heaven sent for Suzuki as they had very little experience with high-performance four-strokes, so Yoshimura’s development work was invaluable. 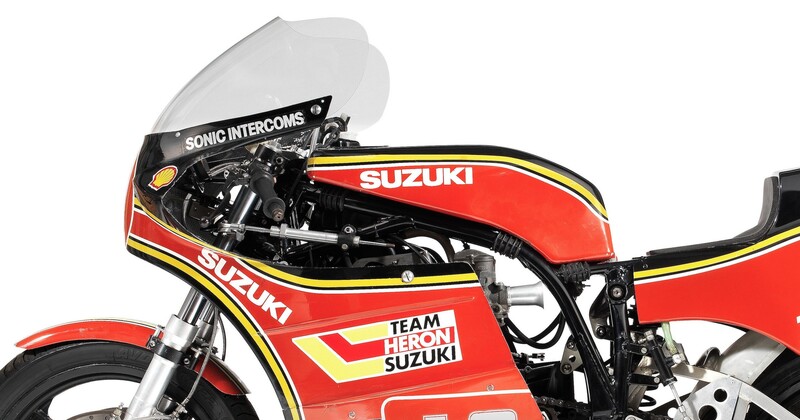 Yoshimura and Suzuki would closely align working on a new GS1000-based racing motorcycle designed to compete against the best in the world, and although they didn’t have the resources or experience of Honda they would soon be nipping at their heels. 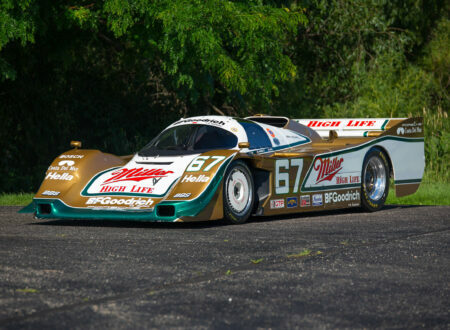 Pops and his team managed to tune the GS1000 engine to the point where it was producing 134bhp at 9,500 rpm and 72 ft lbs of torque at 8,000 rpm. This was far too much for the original frame, suspension, and brakes. 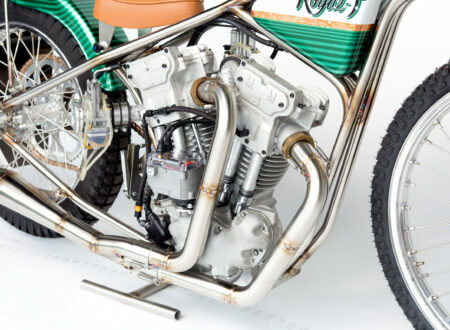 It became clear that a new frame was going to be required, so Pops and his team developed a new tubular chrome-moly steel chassis that as far stronger than the original. 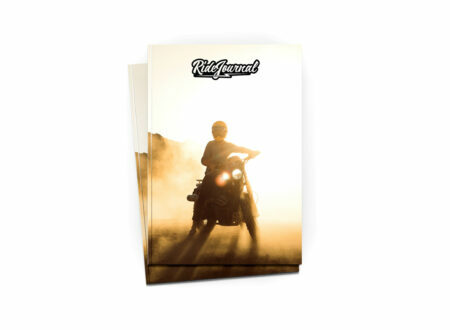 This frame was paired with the Kayaba front end off the XR-series 500cc Grand Prix bike with Kayaba suspension in back. 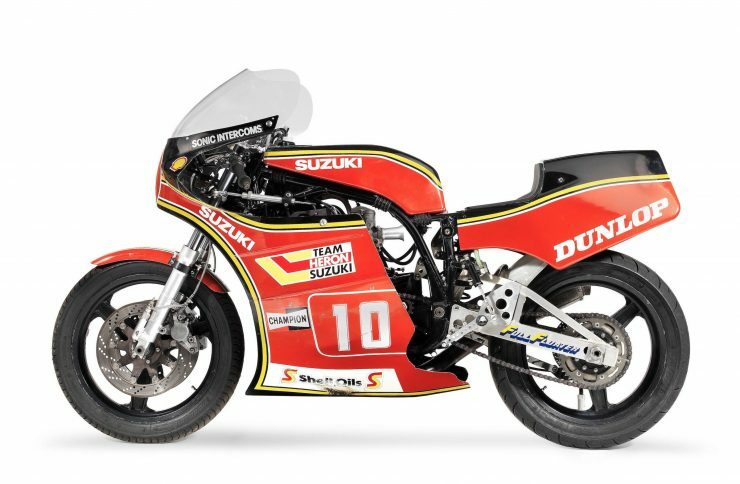 This new motorcycle was named the XR69, Graeme Crosby joined Suzuki for the 1980 season and his initial rides on the new four-stroke race bike impressed him so much he claimed it was one of his all time favourite race bikes. 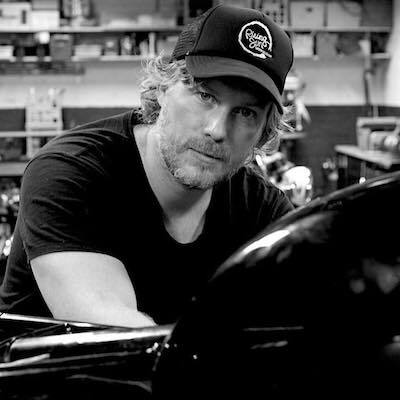 Within weeks he had taken the XR69’s first win at Daytona before proving to be a dominant force for the rest of the year. His development work was put to great effect and within weeks took the machines first win at Daytona before going on to be a dominant force in all major race meetings during that year including a second place at the Isle of Man TT and a win at the Ulster Grand Prix, winning the TT F1 World Championship title for Suzuki. 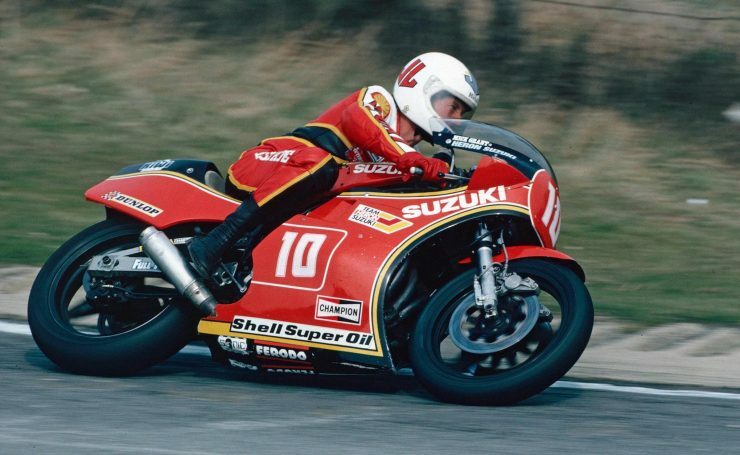 Mick Grant joined Suzuki in 1982 forming part of a three-rider team with John Newbold and Roger Marshall. 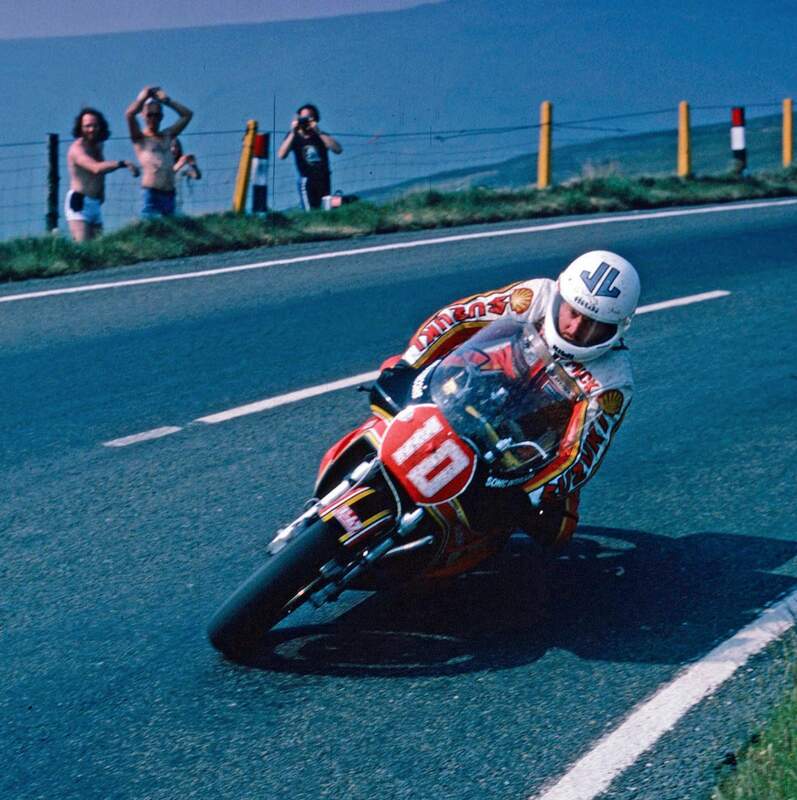 Grant finished 2nd behind Crosby at the Isle of Man and 3rd behind him at the Ulster GP, tragedy struck at the North West 200 when John Newbold crashed and died after clipping Grant’s rear tire. Grant won the race and immediately dedicated the victory to Newbold and donated his prize money to John’s widow. 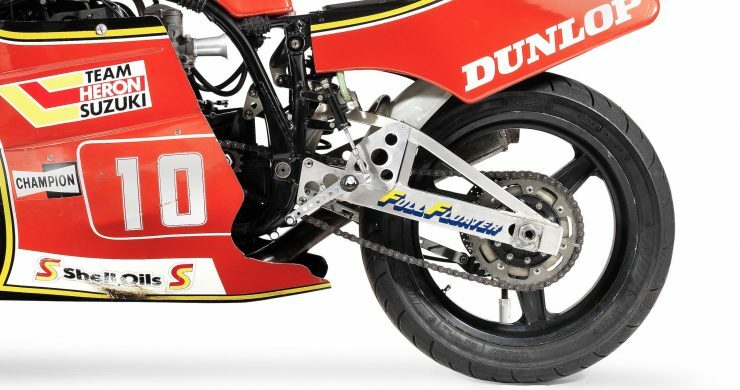 The XR69 would take a few more wins and podiums but in 1984 the TT Formula 1 category reduced the engine size limit to 750cc. This ended the reign of the Suzuki litre bike but its spirit lives in today, Yoshimura and Suzuki still enjoy a very close and very successful relationship. Mick was given the bike by a grateful Suzuki when he retired from racing in 1985, he’s owned it continuously since then and it’s now coming up for sale for the first time on the 28th of April with Bonhams. 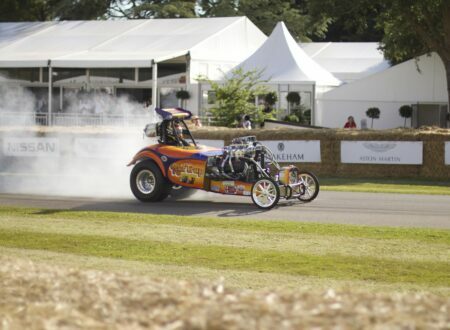 The estimated hammer price is £90,000 to £120,000, if you’d like to read more about it or register to bid you can click here to visit the listing.